Shantipuri Friends Foundation is a 501(c)(3) nonprofit public charity established in 2009 to support the charitable works of Swami Nirvanananda Saraswati in and around the holy city of Puri, Odisha, India. Situated on the shore of the Bay of Bengal, Puri has long been a major pilgrimage destination for India's devout Hindus. It was in Puri that Swami Nirvanananda — an Italian by birth — took his final vows of renunciation and joined the ancient swami order of monks. Since that time, he has dedicated his life to serving the poor, focusing especially on helping the children of the Mercy Village Leper Colony in Puri. To that end, he has created several projects and around Puri to profoundly impact the lives of those most in need. All donations to Shantipuri Friends Foundation are tax-deductible in the United States, and directly benefit our various projects in and around Puri. Most people get involved with Shantipuri Friends Foundation through school sponsorships of one or more children at the schools in Puri. Your annual contribution of $120 allows a child from one of our Shantipuri Friends Foundation educational programs to study for one year. Your donation provides school supplies, daily meals, a school uniform, play clothes, and medical care. You will receive a photo of your sponsored child along with brief biographical information: age, grade, birthday, and family situation. Each year at Christmas, we will send you a card from your child written in (or translated into) English, as well as a new photo to show you how they have grown! 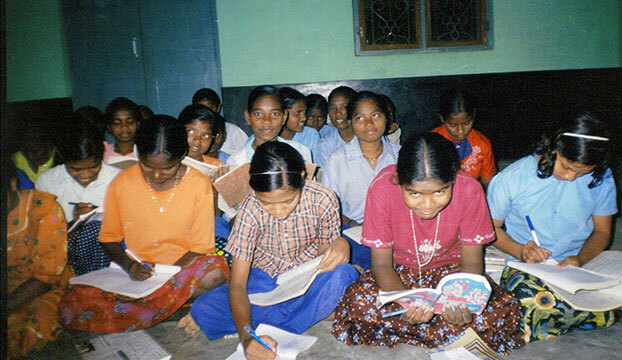 Shantipuri Friends Foundation also supports many other children in the State of Orissa. 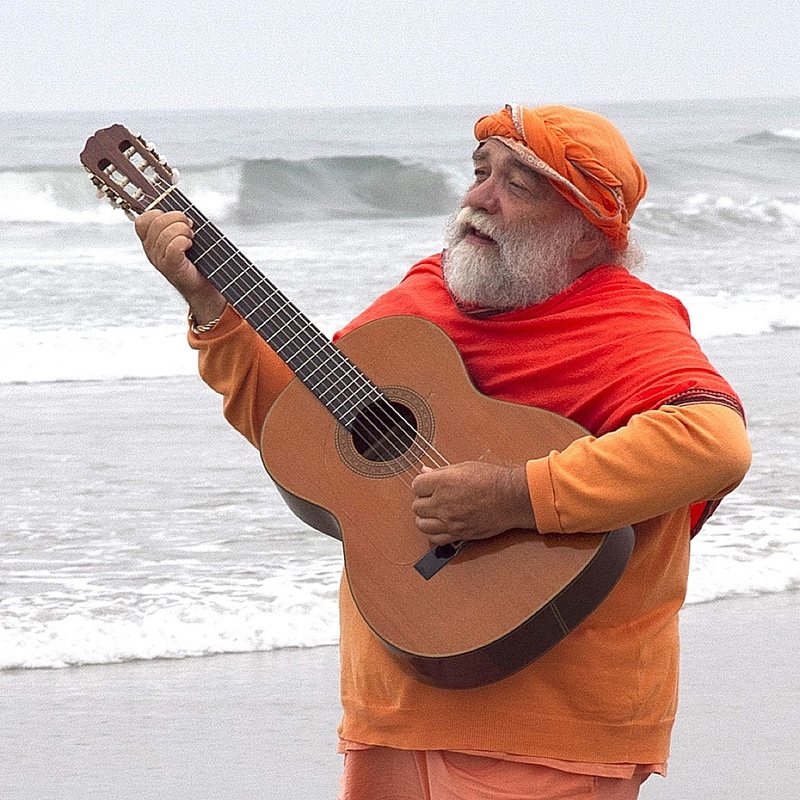 Swami Nirvanananda directs the funds to the projects in the most need. All General Fund donations will be used to support these projects. The area around Puri is home to many remote villages, mostly made up of illiterate farmers, fishermen, and day laborers. Some are from tribes whose people are socially, economically, and educationally disadvantaged. Most do not own the land they farm. Many have no access to sanitation, electricity, or clean drinking water. Only a few villages have schools, so most children do not receive any education. While it is difficult for the people to educate their children, the girls are especially deprived of any kind of schooling. As they grow, girls work in the fields, look after younger children, graze cattle, fetch water, clean, and cook. Many girls have approached schools begging to receive some education and vocational training so they may have a chance for future employment. Due to long and harsh traveling conditions very few are able to attend school at all. To assist with this situation, Shantipuri Friends Foundation is supporting several projects in conjunction with the Sisters of Charity. The Sisters of Charity provide many services to the poorest of the poor in alignment with the ideals of Mother Theresa. It is their goal to respect the various traditions and religious beliefs of the tribal families with whom they work.